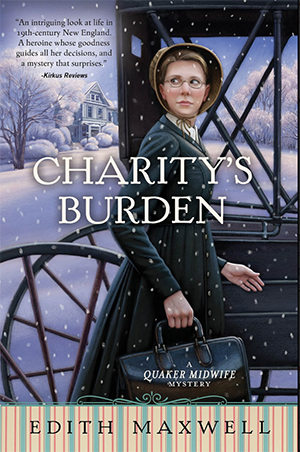 Edith Maxwell has just published the fourth installment in the Quaker Midwife Mystery Series with Midnight Ink, entitled Charity's Burden. 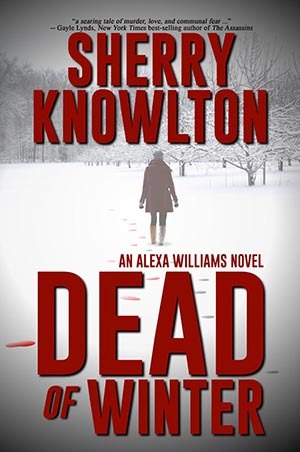 Dead of Winter is the fourth book in the Alexa Williams Suspense Series by Sherry Knowlton, published by Milford House Press. 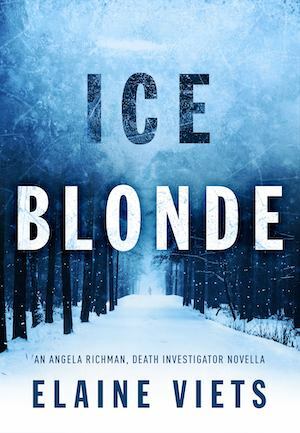 Read my blog about the other books in the series here. I just finished teaching an online course entitled Hooks & Cliffhangers, Scene & Sequel. One of the exercises I asked the students to do was to break down the pacing elements of a model book in their genre. Nancy Bilyeau’s fourth novel, The Blue, is a historical thriller with a titillating dollop of romantic suspense. Bilyeau's previous books include the historical trilogy The Tapestry, (an Oprah Pick), The Chalice, and The Crown. The trilogy was published by Touchstone (Simon & Schuster) and featured Joanna Stafford, a displaced young nun in Henry VIII’s England. The Reversible Mask starts is all about the Spanish Armada, which refers to both the Spanish Fleet that was supposed to meet up with a Dutch fleet and overthrow Elizabeth I, and has come to refer to the two battles that led to the Spanish defeat in 1588. Until I read Loretta Goldberg’s book, my association with the Spanish Armada was the vague awareness knowledge that Miguel de Cervantes, the author of Don Quixote, had something to do with it (he was a purchaser for the Spanish Royal Navy at the time they outfitted the Armada). The Spirit in Question is Cynthia Kuhn's third book in her Lila Maclean series, after The Semester of our Discontent and The Art of Vanishing, which I wrote about earlier here. Lots of humor, both in the voice and in the inside jokes. After reading this book, no one will ever want to teach at a small college. 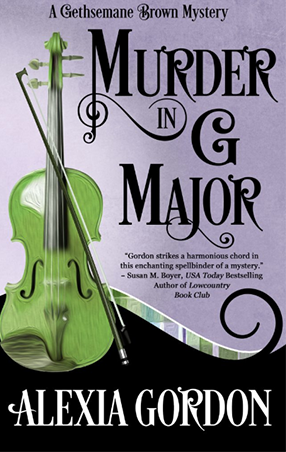 Sign up for Alison McMahan's email newsletter.